PLEASE NOTE: Due to my homeschool retirement I will be 100% depending on members of the local homeschool community to NOTIFY ME of additions and updates to the following webpages. Thank you for your participation in this regard. 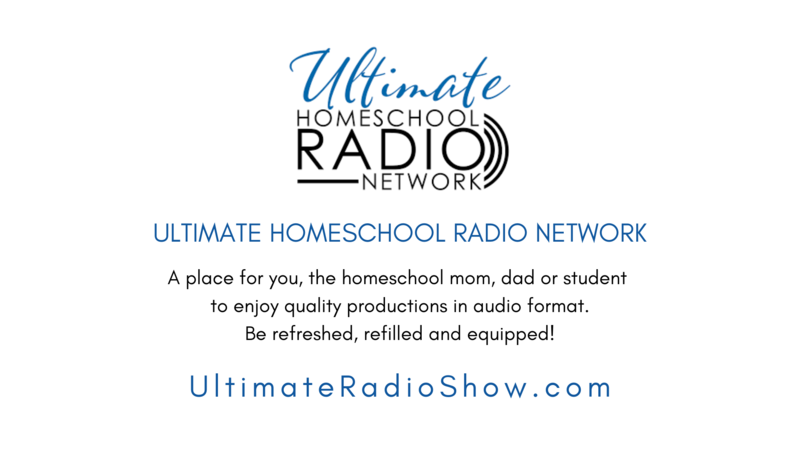 If you have, or know of, ADDITIONS or UPDATES for the LOCAL ORGANIZATIONS listing or regarding regularly occurring or annual homeschool events for the LOCAL EVENTS listing, please SUBMIT the pertinent info to me via the contact form at the bottom of the appropriate webpage. THANK YOU for your patronage and support since 2006. It has been an honor to be a part of and serve our wonderful local homeschool community in the Lynchburg, Virginia region. I wish you all a very blessed season of home education and family life. 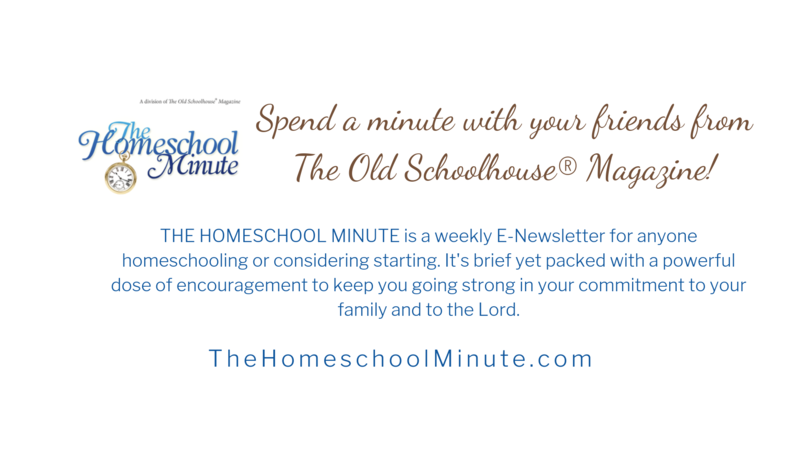 As many of you know, I have been curating local homeschool news and listings of local homeschool organizations, along with a local homeschool events calendar, since 2006 with the mission of connecting Lynchburg area homeschool families to each other and to groups, organizations, activities, and other resources and information for enhancing their children’s home education. My youngest child is in the process of wrapping up high school; and, as such, I am nearing retirement from home education. I am seeking local individuals who are currently active in home education and who are interested in carrying forward the work of LynchburgHomeschool.com for the benefit of our local homeschool community. Individuals need not have website or tech experience, but should possess a fondness for our local homeschool families and a desire to fulfill the stated mission of connecting Lynchburg area homeschool families to each other and to groups, organizations, activities, and other resources and information for enhancing their children’s home education. I am able to maintain the website itself going forward; however, I will need others who actually gather local homeschool news and information, as listed below, and would manage certain aspects of the site’s social media entities. 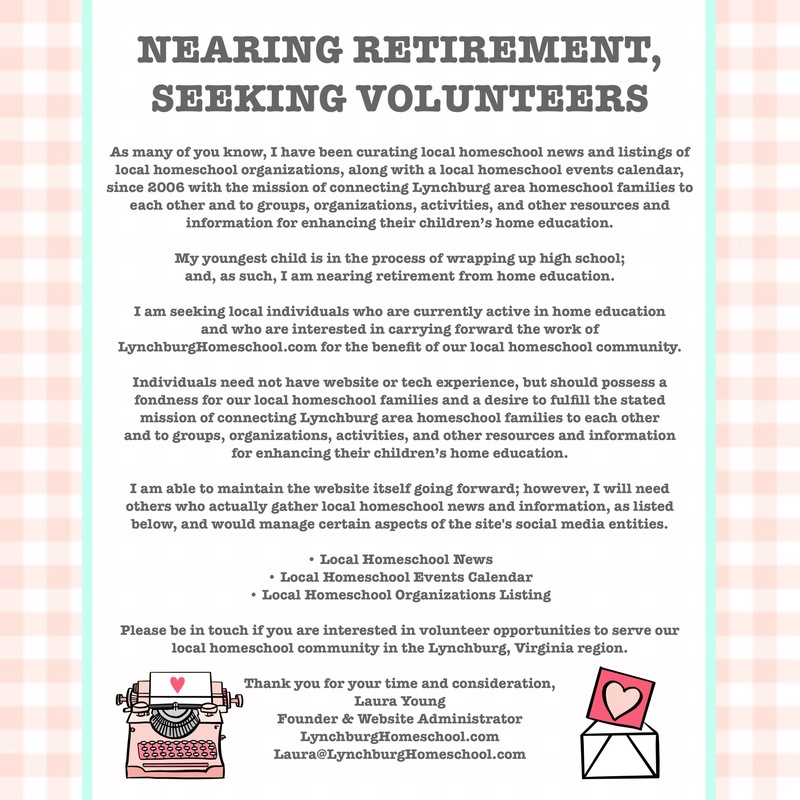 Please be in touch if you are interested in volunteer opportunities to serve our local homeschool community in the Lynchburg, Virginia region.